Snider brought NHL hockey to the City of Brotherly Love in preparation for the Flyers' first season in 1967. 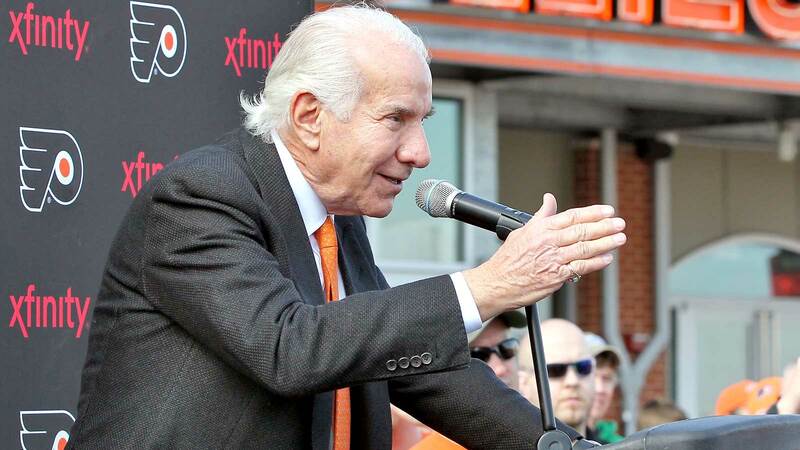 The 82-year-old also created the Ed Snider Youth Hockey Foundation, which enables children from urban neighborhoods near Philadelphia with the opportunity to learn to play hockey. Elected to the Hockey Hall of Fame in 1988, Snider received the Greater Philadelphia Chamber of Commerce's William Penn Award. In addition, Snider was named the Philanthropist of the Year in April 2015 by the Philadelphia Business Journal.